Mommy Hugging Her Little Boy. Family Walking In The Field. Outdoors. Family Value Concept. Banco De Imagens Royalty Free, Ilustrações, Imagens E Banco De Imagens.. Image 77501068. 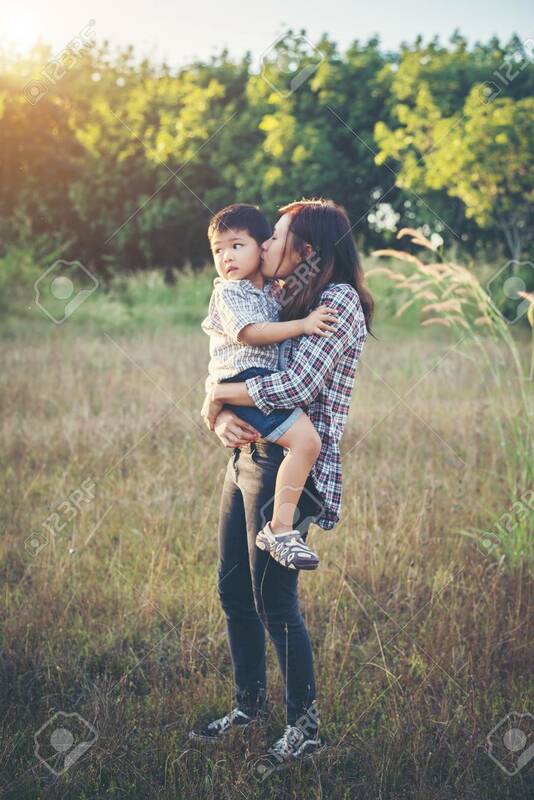 Imagens - Mommy hugging her little boy. Family walking in the field. Outdoors. Family value concept. Mommy hugging her little boy. Family walking in the field. Outdoors. Family value concept.